The DNA SIG is led by Peggy Jude. 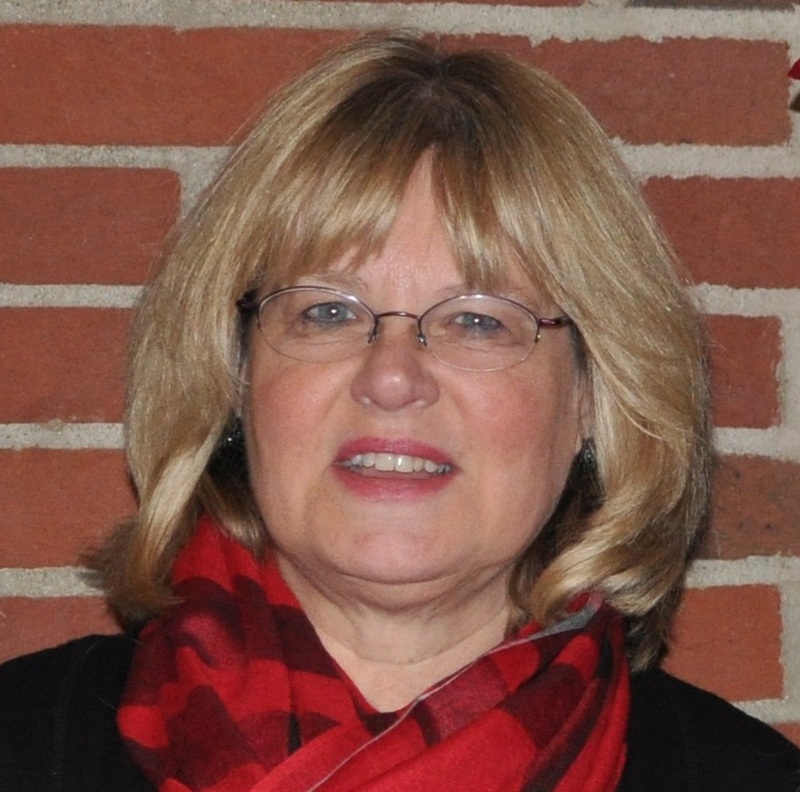 Peggy has been conducting genealogical research for her family and clients for over 40 years. Peggy is a member of the board of the Manatee Genealogical Society and holds a BS in Zoology from Iowa State and a Masters from the University of Michigan.​ She is an alumnus of the Genealogical Institute of Pittsburgh (GRIP) and the Institute for Genealogy and History Research (IGHR), completing a full week in-depth course on DNA Tools and Techniques.SIG Meeting Handouts and other pertinent materials referenced at the meeting are provided here for download. How Do I Determine How My Matches are Related to Me? What Can You do with Your DNA and New Tools!